"A unique, encyclopedic book -- rewarding, informative, entertaining." "A fascinating and useful book for a great number of people." 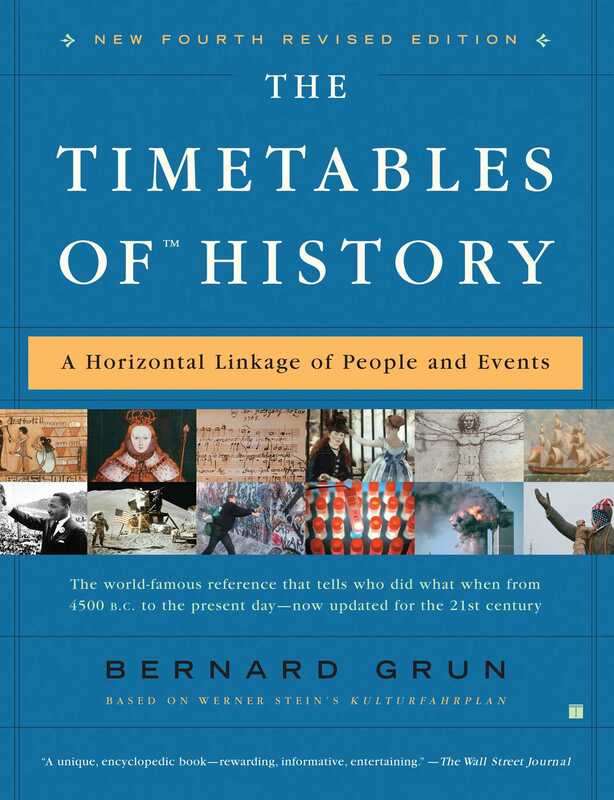 "The Timetables of History can give us a feel for the fluidity and many-sidedness of past experience...[and] can help us see what we thought we already knew in a lively new perspective."